Modern Mama is a social and educational community for moms. With everything from local events and resources to blogs and articles, they are your modern ‘moms club’. 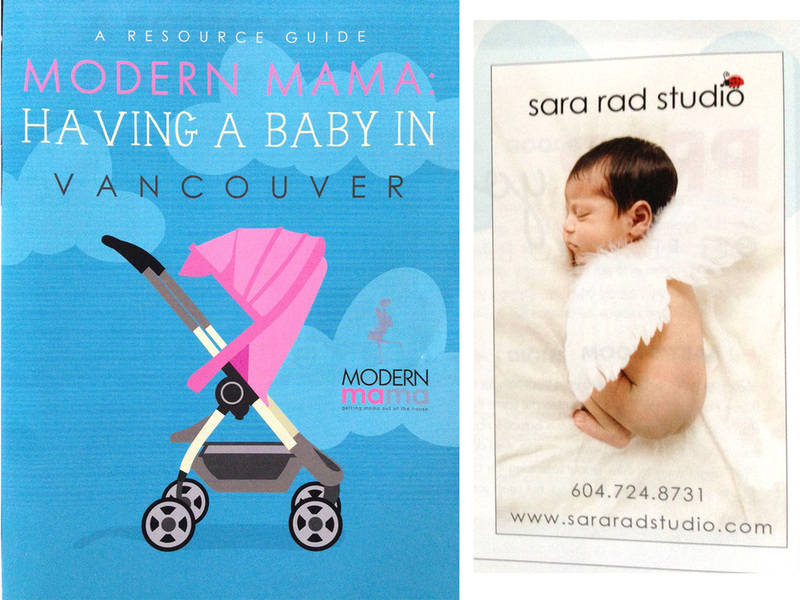 Make sure you pick up a copy of their current Resource Guide for Vancouver and check out our ad on page 31!